Simonetta Cattaneo Vespucci (ca. 1453 – 26 April 1476), was an Italian noblewoman who was considered the greatest beauty in the city of Florence where she lived. She died aged only 22 years. 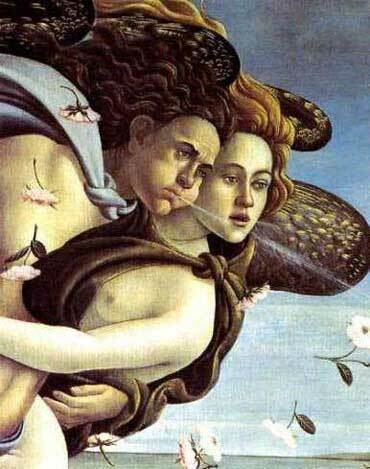 She is the muse of many paintings by Botticelli, including his Venus. This entry was posted in art, painting, Renaissance and tagged art, Italian, Renaissance. Bookmark the permalink.